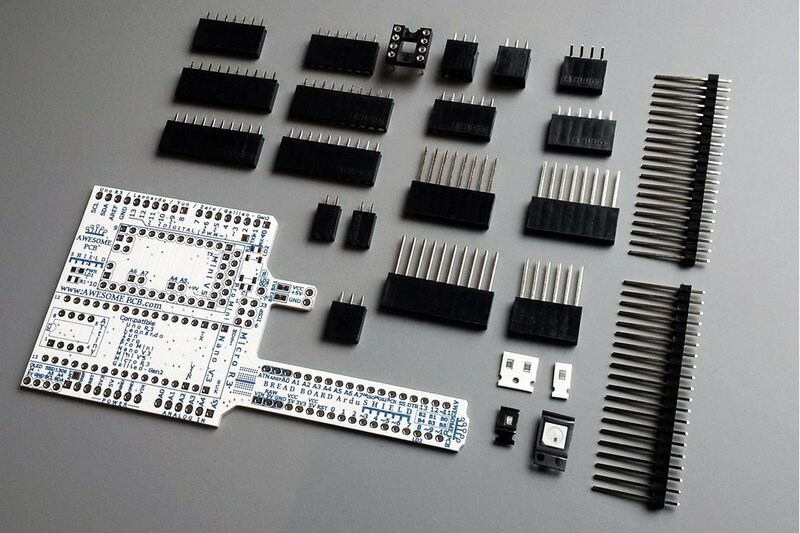 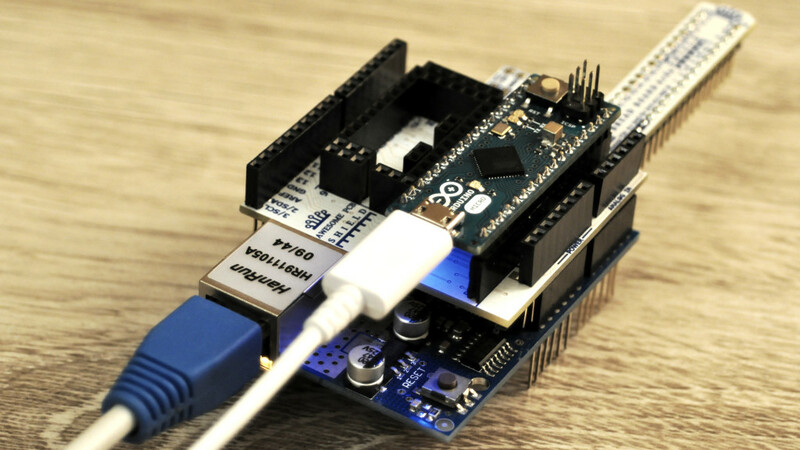 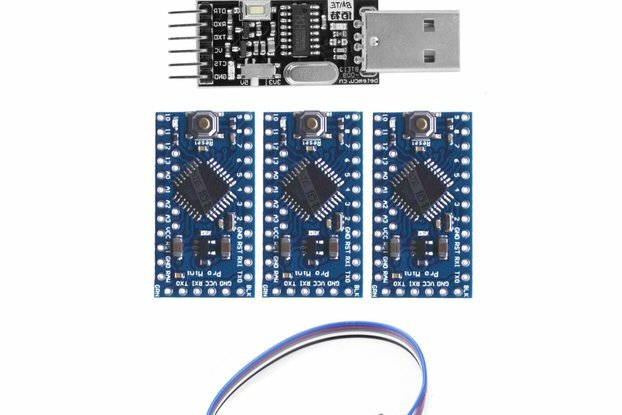 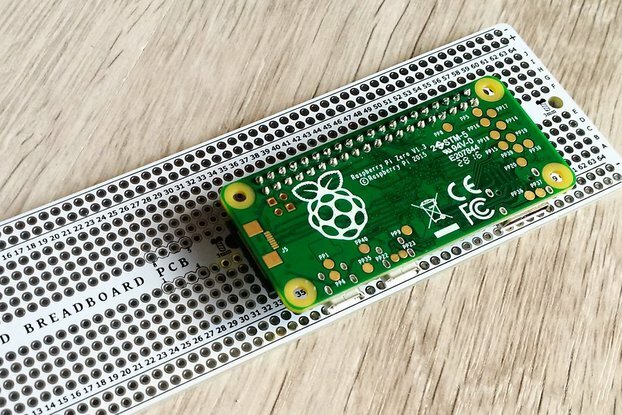 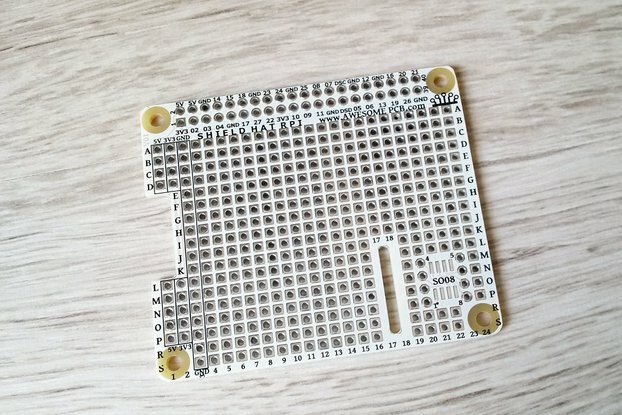 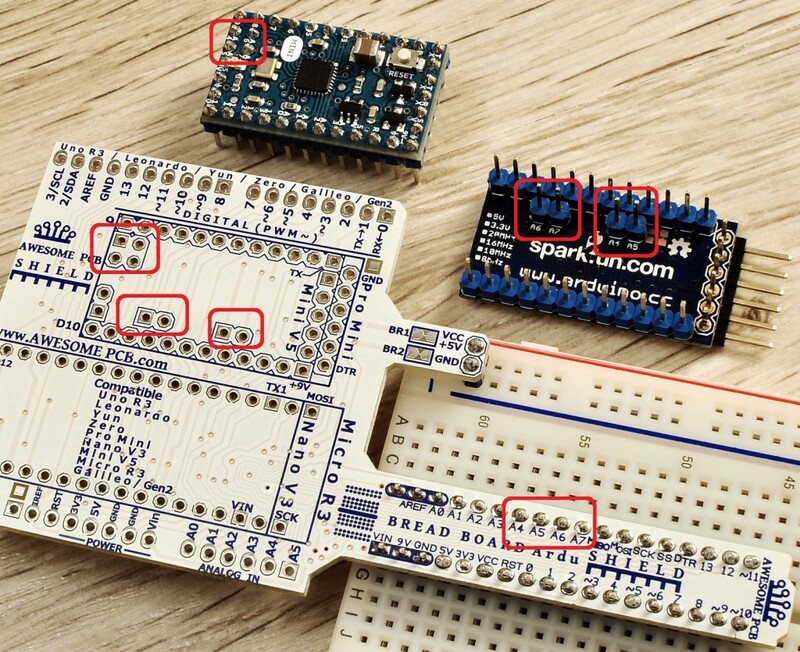 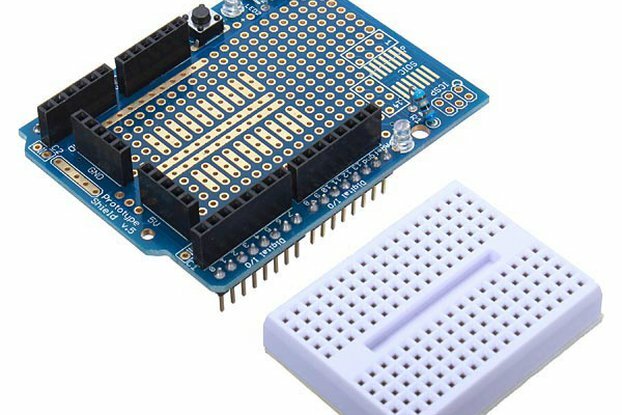 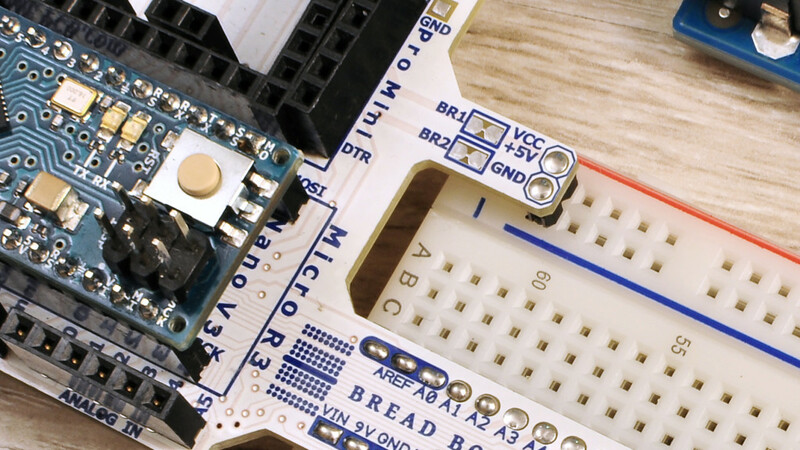 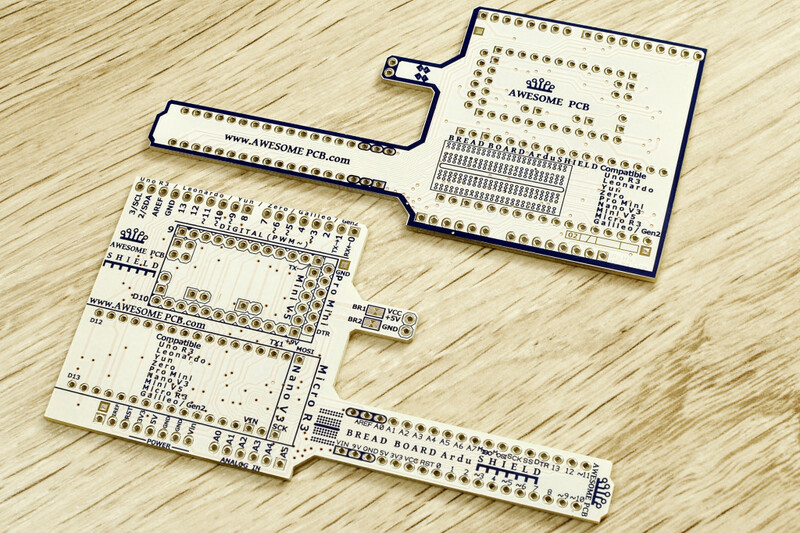 Now you will get access for all of the pins Arduino Mini and Pro Mini on bread board. 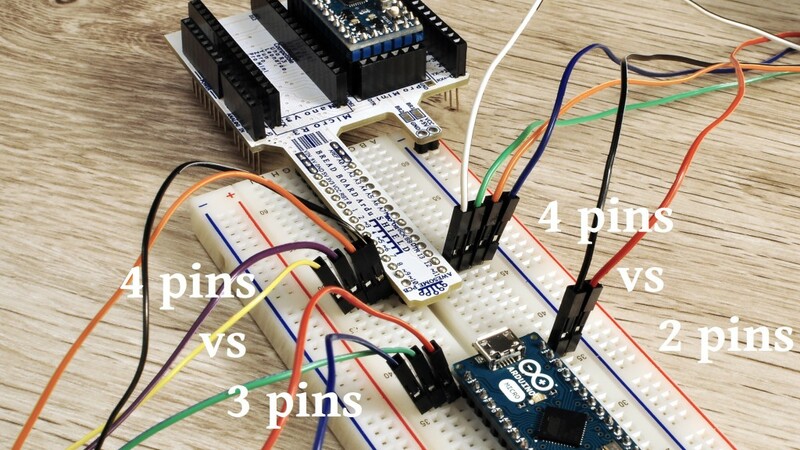 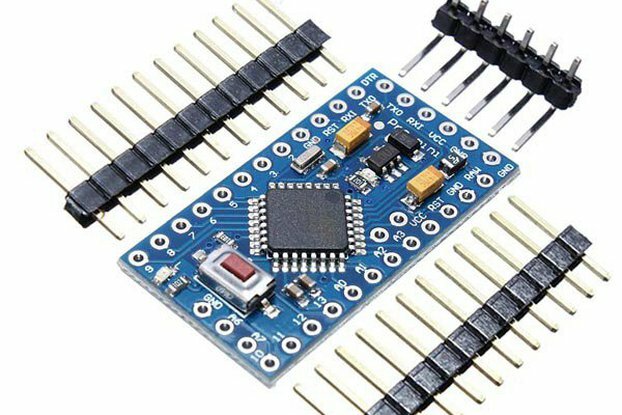 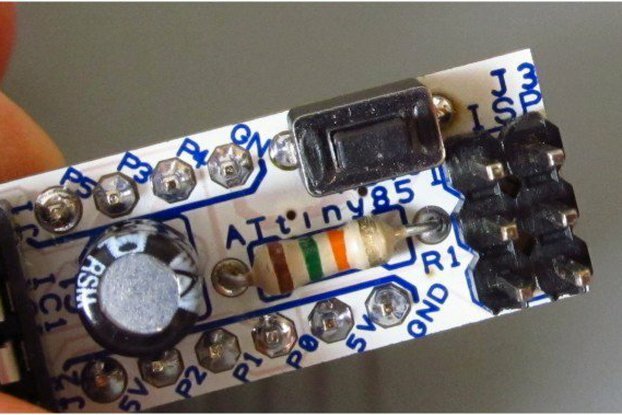 Till now when you need to use pins A4, A5, A6, A7 with Arduino Mini there where make short cut with pin 8 and 9 on bread board. 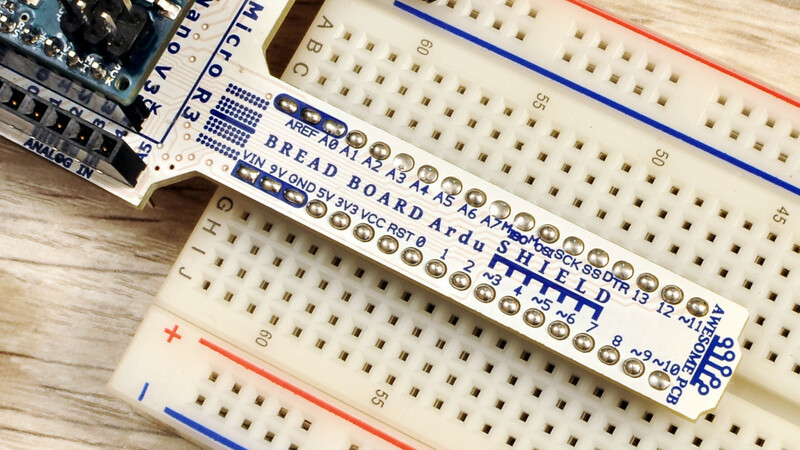 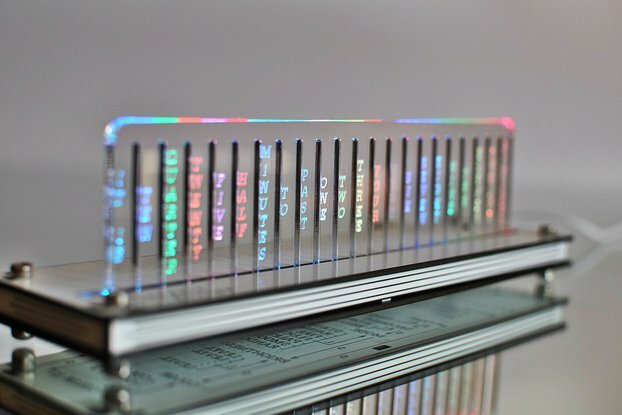 Just flip side of the AdruShield on bread board and you are ready to go with your second idea!